Somebody's loss is someone else's gain. Facebook, Instagram & Whatsapp faced a worldwide outage & went down. 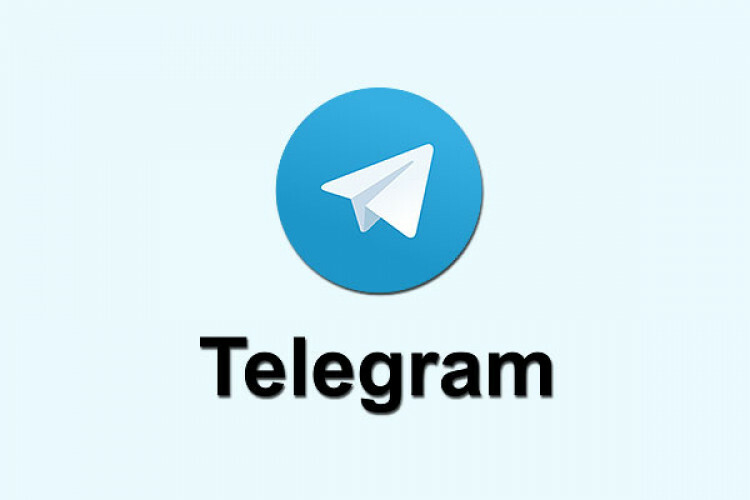 During this time, the cloud-based, privacy-focussed messenger system Telegram gained a whopping 3 million new users in just 24 hours. This new addition of users was declared publicly by the founder & CEO of Telegram, that is supported by user donations. It had 200 million active users last year.